Background: Structural maintenance of chromosomes 2 (SMC2) and 4 (SMC4) proteins are subunits of the condensin complex, which enables chromosome condensation and maintains the compaction of chromosomes as they separate to opposite poles during anaphase (1-3). In addition to regulating chromosome condensation, condensin is a general regulator of chromosome architecture and may function to regulate gene expression and DNA repair. 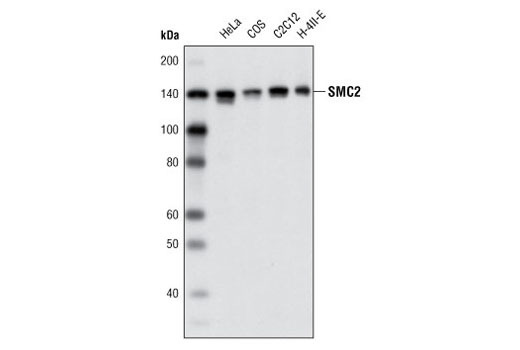 SMC proteins contain a hallmark bipartite ATPase domain of the ABC ATPase superfamily, which consists of an N-terminal Walker A motif nucleotide-binding domain and C-terminal Walker B motif catalytic domain that interact to form a functional ATPase (1-3). The two ATPase domains are connected by two coiled coil domains separated by a central hinge region that facilitates protein-protein interactions between partnering SMC proteins. 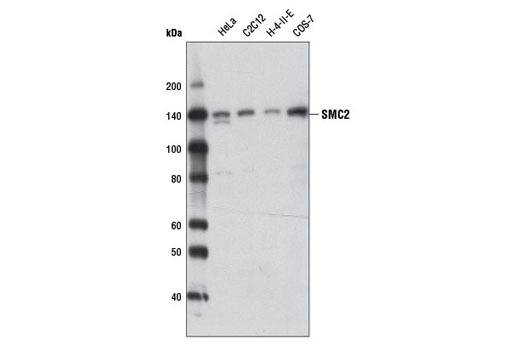 In the case of the condensin complex, SMC2 and SMC4 interact to form a functional ATPase required for chromatin condensation; however, the mechanism by which this ATPase activity regulates chromsome architecture is still being determined. 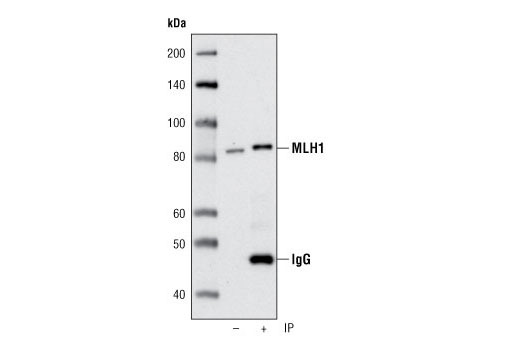 In addition to SMC proteins, condensin contains three auxiliary subunits, which function to regulate condensin ATPase activity. 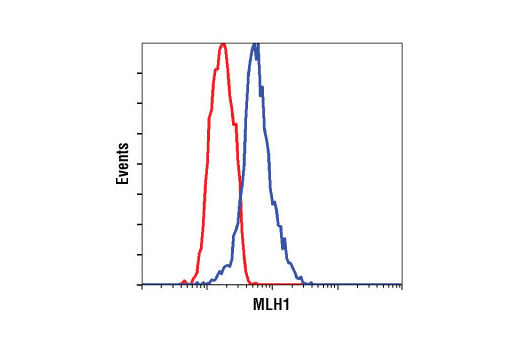 Higher eukaryotes contain two distinct condensin complexes (condensin I and II), both of which contain SMC2 and SMC4 (1-3). 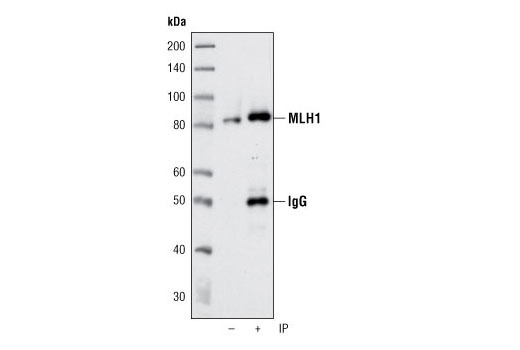 Condensin I also contains the auxiliary subunits CAP-D2, CAP-G and CAP-H, while condensin II contains the related auxiliary proteins CAP-D3, CAP-G2 and CAP-H2. 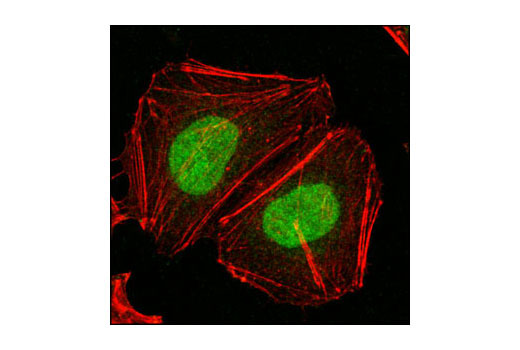 The two condensin complexes show different localization patterns during the cell cycle and on chromosomes and both are required for successful mitosis, suggesting distinct functions for each complex (1-3). 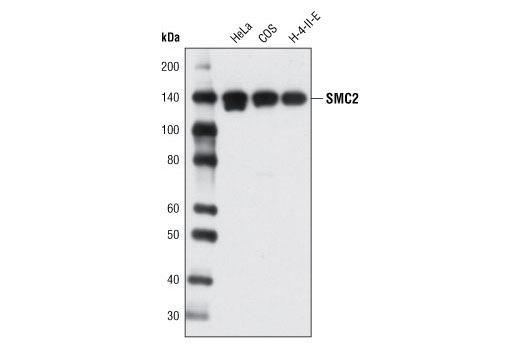 Background: The cohesin complex consists of a heterodimer between SMC1 (SMC1A or B) and SMC3, bound by additional RAD21 and STAG proteins (STAG1, 2, or 3) (1,2). These proteins form a ring-like structure that mediates the cohesion of two sister chromatids after DNA replication in S phase (1,2). 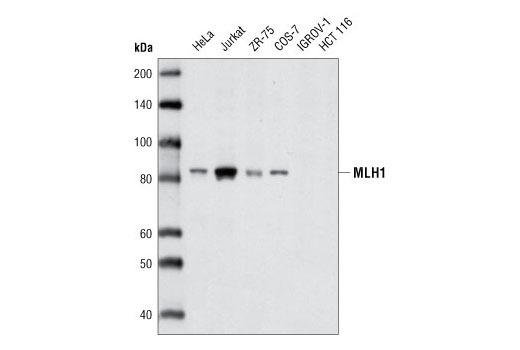 RAD21 and STAG2 are phosphorylated by Polo-like kinase (PLK) during prophase, which leads to the dissociation of cohesin complexes from the chromosome arms; however, cohesin remains bound to centromeres until anaphase (3,4). 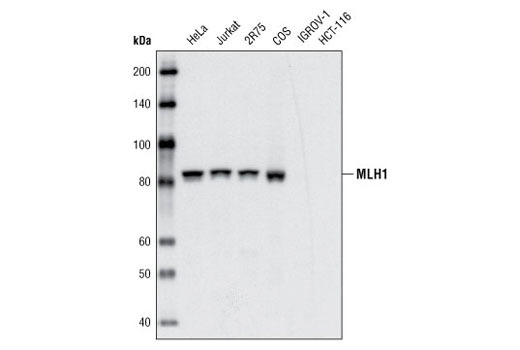 RAD21 is cleaved by separin/ESPL1 in anaphase, which leads to dissociation of the remaining cohesin from centromeres, enabling sister chromatids to segregate during mitosis (5). 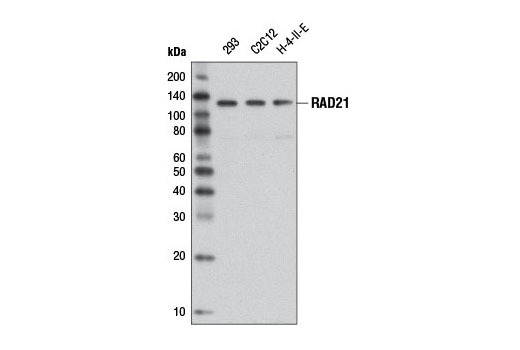 RAD21 is also cleaved by caspase-3 and caspase-7 during apoptosis, resulting in a 64 kDa carboxy-terminal cleavage product that translocates to the cytoplasm and may help to trigger apoptosis (6,7). 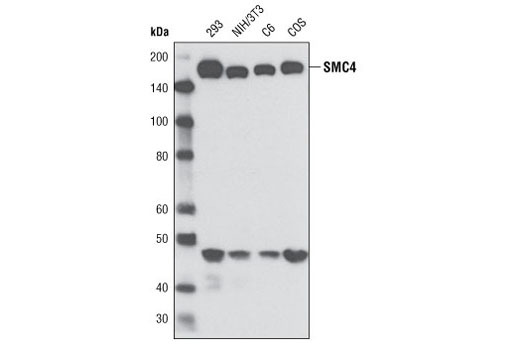 In addition to mediating cohesion of sister chromatids, the cohesin complex plays important roles in gene regulation and DNA repair, as SMC1 and SMC3 are both phosphorylated by ATM and ATR kinases upon DNA damage (1,2).